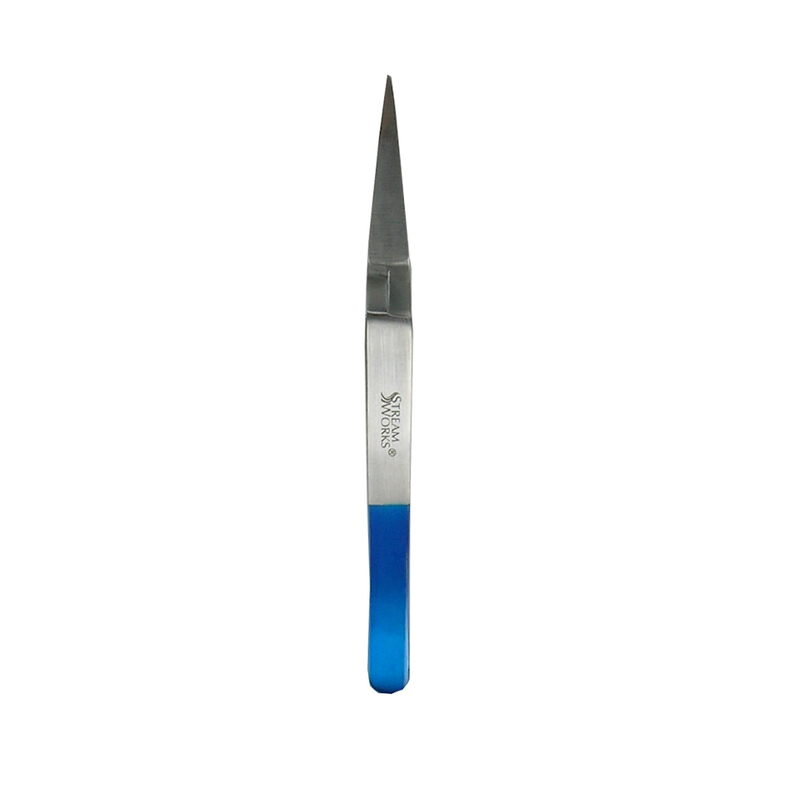 Spring action tweezers grip the smallest beads allowing for easy insertion onto any hook, large or small. Tapered jaws make it easy to pick up beads of any size. Great for placing tiny beads on small hooks size #18 or smaller. 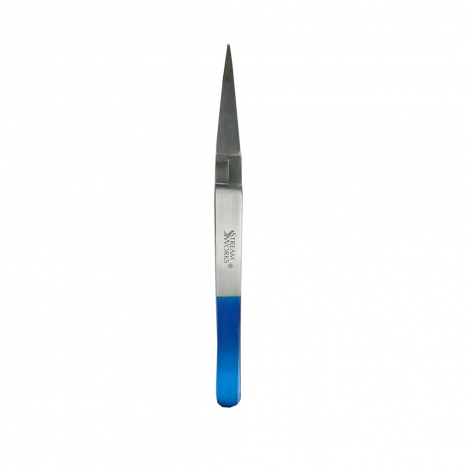 There are lots of tools that don’t really add to your ability to tie flies. This is a product that I wish I had found out about the moment I started using beads. The number of beads I have dropped into the darkness under my desk has gone to almost zero since I started using this. If you make beadhead flies, this is for you.